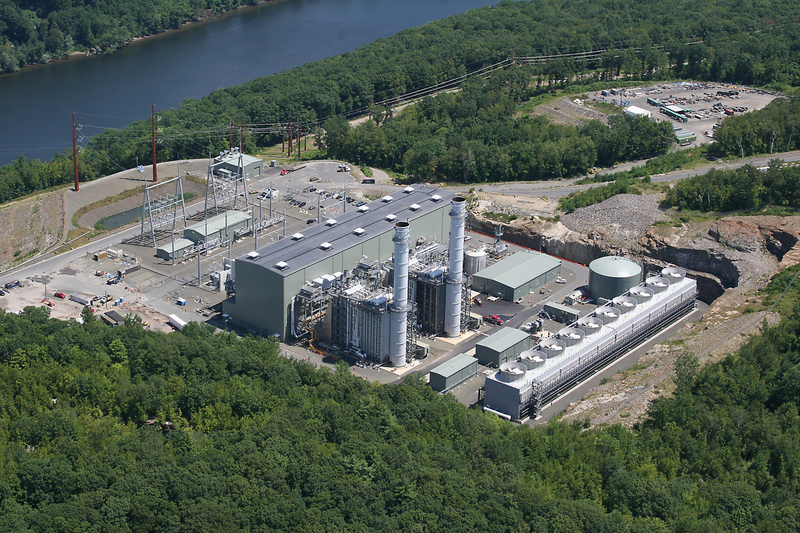 The 620 MW Combined Cycle Electric Generating Facility is located in Middletown, Connecticut. 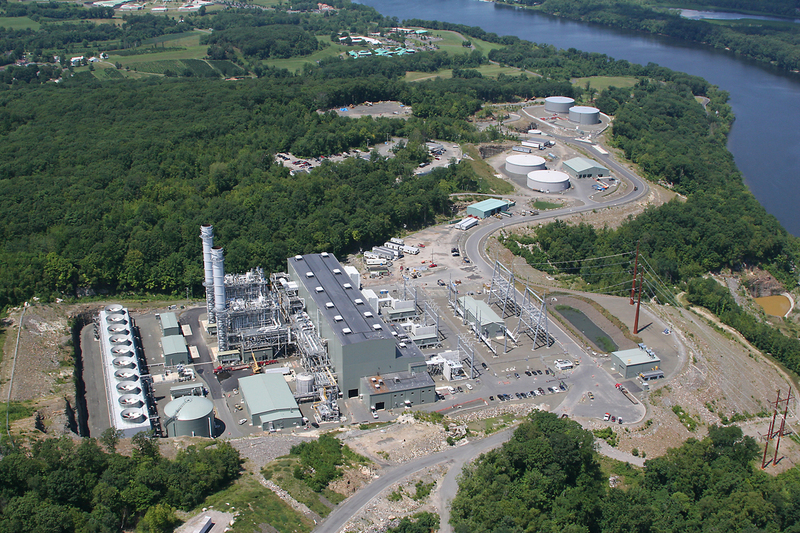 O&G oversaw all local, state and Federal permitting, engineering and construction of this project. Responsibilities included the overview of all environmental site engineering for air, noise, water and electrical interconnects; the design-basis configuration for all mechanical, electrical and civil/structural engineering; the construction execution plan; cost estimate; and schedule. 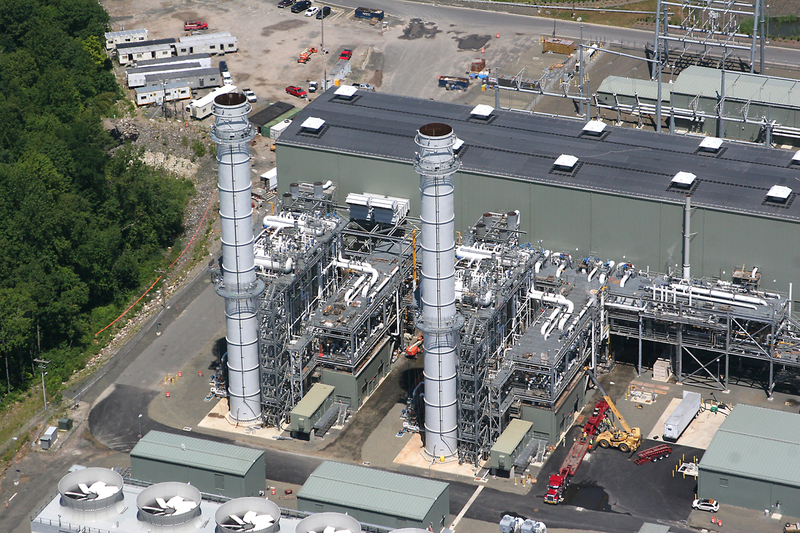 The project consists of two Siemens SGT6-5000F dual-fuel combustion turbines, one high-pressure Siemens SST-5000 steam turbine, heat recovery steam generators, cooling towers, DCS instrument and control system, and a 345 kV gas-insulated switchyard with step-up transformers. The facility also included an industrial water treatment system with 5 Million gallon of water storage and an 8.2 Million Gallon fuel oil storage facility.